Throughout these years, we have gone going mobile small to large mobile, but there are still many people like small mobile, especially for 5 inch smartphone. What is going on? Why exactly are 5-inch phones so popular in the first place? 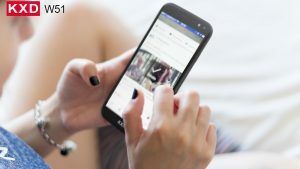 5-inch smartphones have claimed a large chunk of existing phone users, with virtually all manufacturers offering at least one model that fits into this range. Here we list some reason for siding with 5inch smartphones. The smaller phone lets you handle grocery bags or hold on to a young child better since it fits easily into a pocket or purse. If you’re going out for a jog, slip the phone into a wrist strap. Try that with a larger phone that bruises your arm as it bangs along while you jog. Simply put, small phones conveniently take up less space. Comfort is important when carrying and operating a device. Large screens look better and show you more, but they can get pretty heavy. Remember when you worked your phone with one hand? Larger screen phones need two hands, one to hold the device, the other to type or scroll. Any handheld device larger than 5 inches becomes difficult to use with just one hand; requiring you to either use both hands or to accessorize with other gadgets like smart watches. 5 inch smartphones, however, hit that sweet spot where you can grip the phone and comfortably stretch your thumb out to tap those buttons. The size also ensures that the device isn’t heavy enough to strain your hands, which is another problem with larger models. Larger-screen phones come with a problem that 5 inch screen phones don’t have. With smaller, compact phones, all the pieces stay together, and the cases are more rigid, eliminating any chance of bending. Though large smartphone come with large capacity battery, but larger screen need more power. The 5 inch phone is smaller doesn’t mean it lacks power or features. 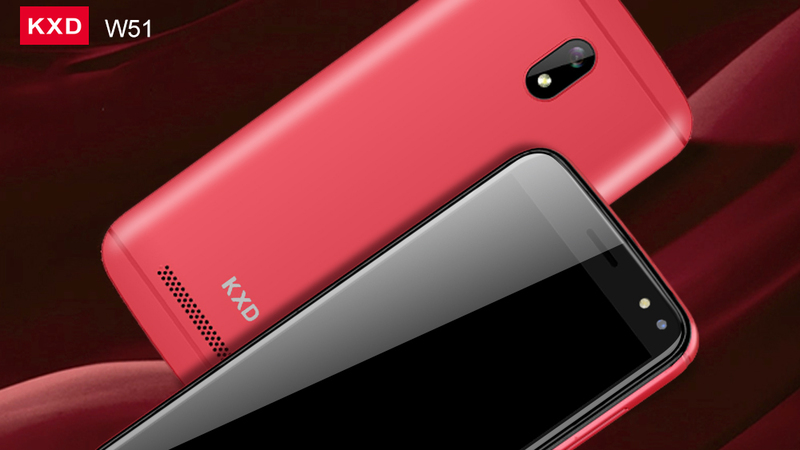 For instance, the KXD W51 smartphone uses the same advanced chip as the KXD K30. 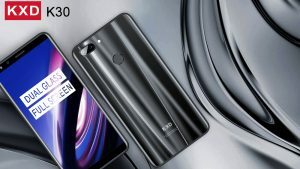 In fact, the KXD W51 is the most powerful phone ever using a 5-inch screen. When you are choosing a large or small smartphone , remember more is not necessarily better. The advantages to a smaller phone include fitting into your pocket, being lighter weight, one-handed use, and not as distracting. Size does matter, but for many, different reasons. 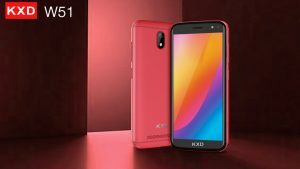 Buy the way, if you want to buy a 5 inch smartphone, you can check The Best 5 inch Screen Smartphone in India of 2019.